The Anne Arundel County man was found outside the parking lot where police believe the shooting happened. Police are still investigating. 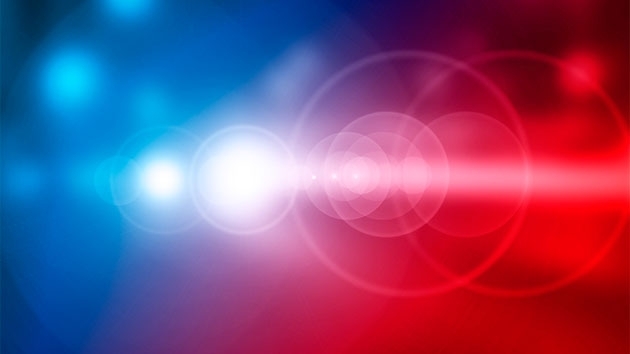 WASHINGTON — An Anne Arundel County man is in serious condition after what police believe was a shooting outside a parking lot in Annapolis early Saturday morning. Annapolis police officers responded to a report of a shooting around 4:13 a.m. at the 1100 block of Madison Street, where they found Marvin Venerable, 34, of Severn outside in the parking lot. Venerable was transported to the hospital. He is in stable, but serious condition, the police said. Police are still investigating the shooting and are asking anyone with information to call detectives at 410-260-3439. Anyone with information can also call Metro Crime Stoppers at 1-866-7LOCKUP to submit an anonymous tip. The map below shows the area in which Venerable was found.